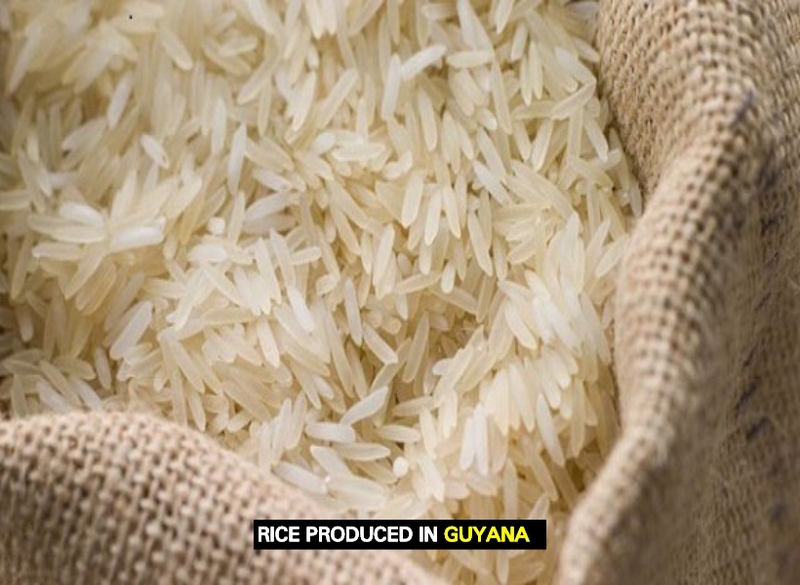 Over the weekend, reports surfaced that 70 metric tonnes of White Cinderella rice, valued at approximately $4.6 million, had been confiscated by Jamaica’s Industries, Agriculture and Fisheries Ministry. According to reports, a series of inspections were carried out which revealed that the grains had signs of mould, clumping, discolouration, and wetting resulting in its detention by a food storage inspector. General Manager of the Guyana Rice Development Board (GRDB), Nizam Hassan, has since expressed concern over the claims, as no rice has been shipped to Jamaica from Guyana by the Miller who packages under the Cinderella Brand for the year. “I am very disturbed by these reports. We have since reached out to the Food Storage and Prevention of Infestation Division in the Ministry of Industry, Commerce, Agriculture and Fisheries in Jamaica and are awaiting a response,” Hassan said. He added, “The situation is puzzling since the last shipment left Guyana on the 15th December and arrived on the 19th December, 2018. Like any other shipment, the rice that was sent to Jamaica underwent a series of physical tests and was certified. The Board conducts such tests on paddy, rice and rice by-products prior to any shipment leaving Guyana,” Hassan said. GRDB’s export records also revealed that the alleged supplier, to date, has not received any complaints from the buyer in Jamaica or any other of its markets and has been paid for all rice shipped. The General Manager further stated that rice could develop mould if it becomes wet in storage. The GRDB has since made contact with Food Storage and Prevention of Infestation Division in the Ministry of Industry, Commerce, Agriculture and Fisheries in Jamaica, and is yet to receive official word on the matter. The Board is calling on all players within the industry to remain vigilant as the matter is being investigated.